Happy May Day y'all! By the time you read this, I'll be en route with #teamblogginjoggin running from Gettysburg, PA to Washington, DC for the American Odyssey Relay Race! Read more about it here. Follow along with our journey on social media for the next 36 hours! 1 | Kristen from the Hunted Interior revealed her new kitchen this week - whoa baby! She made the most of her small space and the design is sure pretty. 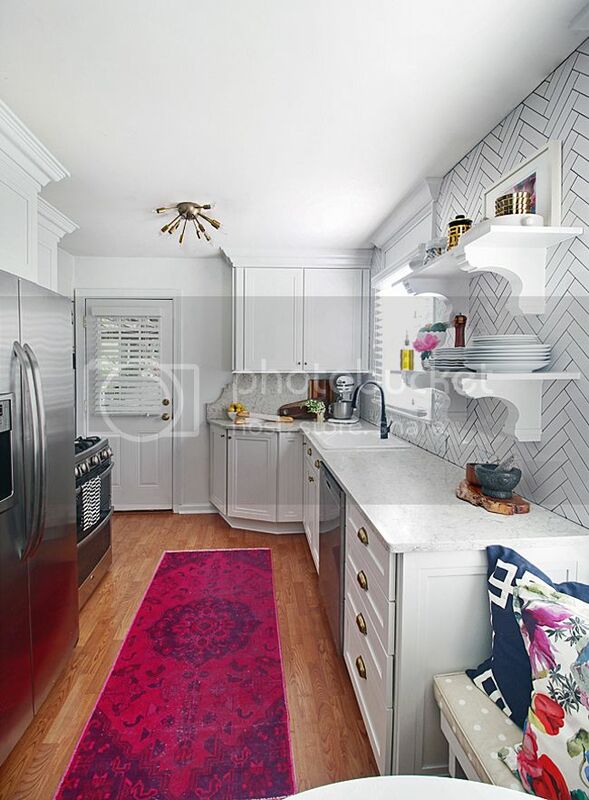 Can we talk about that white herringbone pattern subway tile? 2 | Oh my goodness, I need some of these salted chocolate chunk cookies in my life. 3 | Do you ever wish you could just throw out your entire wardrobe and start again? This woman did just that. There are so many times that I'm tempted to do this...maybe this year's the year? 4 | We've got a small window box in the front of our house that stays shaded pretty much all day and I've been wanting to plant some things, but didn't know what would thrive in the shade...until I came across this post. Now I've got a few go-to plants to try! 5 | I recently discovered Jillian Harris through Instagram and am in love with what I've seen so far of her home in Vancouver. What do you think of these custom built-ins? I think they're pretty awesome! 6 | And lastly, a small space idea! 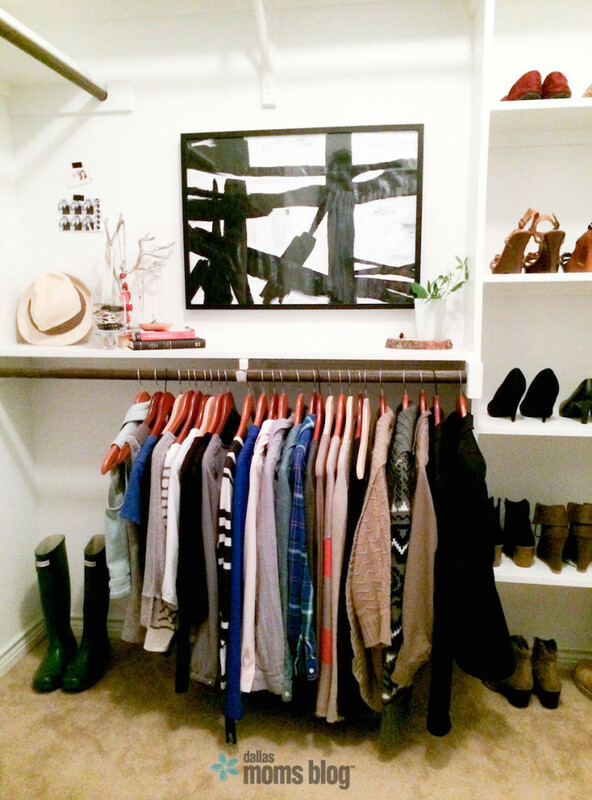 Create an entryway where you don't have one by hanging a set of hooks and adding a small table. It'll designate the area as a drop zone. I love these cute, modern hooks Pencil Shavings Studio featured on her blog this week! Have a great weekend, y'all! Hopefully I'll survive my race this weekend and be back to tell you all about it next week! 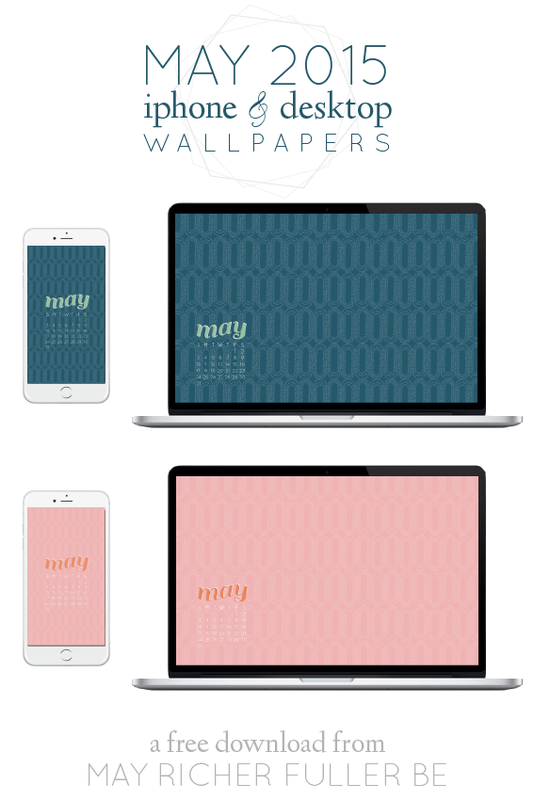 Psst...did you have a chance to download your free wallpaper for May? If not, head over here and grab one :). To get online dragon city cheats at zero coins best place to get dragon city hack tool than click here. Superb post . I like this . .
thank your contributions are recorded in the article! I learned a lot. thanks for the article, I'm always follow you! This is really informative blog for describing new world and explaining global forecasting. Everyone needed web designing and decorate designing for small or large businesses. Crystal Tech Solution can provide you web designing service in Buffalo NY.